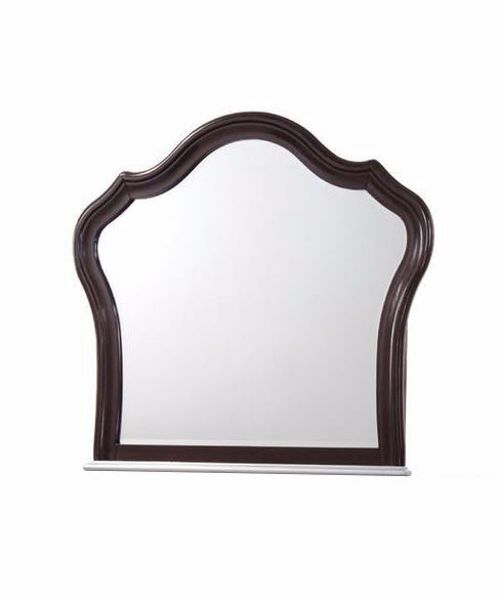 The elegant and charming Allison Mirror is the perfect choice for your little princess, featuring a dark walnut finish with silver trim. Its delightful design is enhanced with beautiful beveled glass. 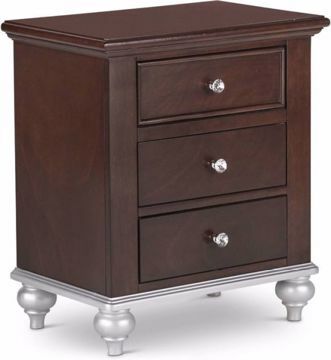 The perfect mate for the Allison Dresser.